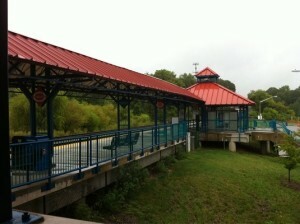 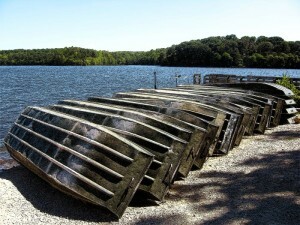 Set around Burke Lake, this family-oriented community has a character different from most of Fairfax Couty. For decades, families have been riding around Burke Lake Park in a miniature steam engine, stopping for hand-dipped cones at the ice cream parlor, and hiking or biking along the trails and fishing in Burke Lake. 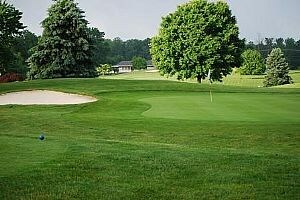 This 888 acre park features golfing, put-put, volleyball, picnic areas, camping and disk golf. 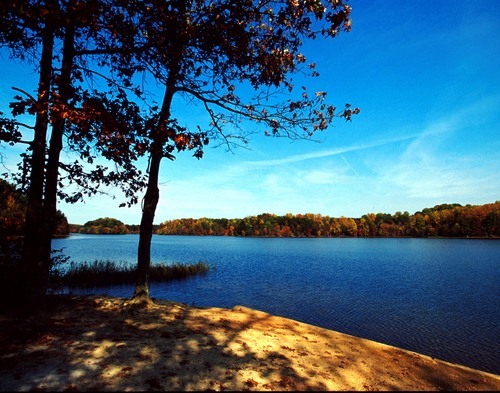 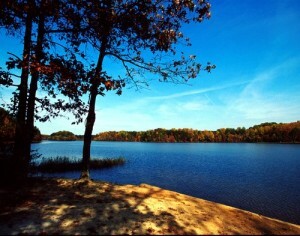 The 218 acre lake is perfect for a little fishing or leisurely boating. Burke is a suburban community where residents live life to the fullest. 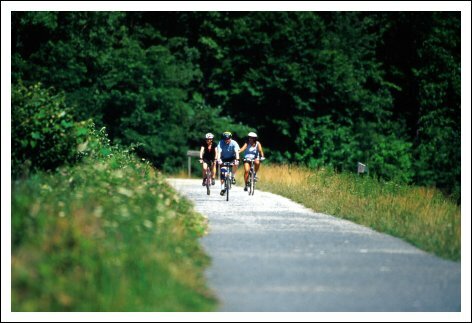 A combination of little league sports, parks and an abundance of outdoor activities make Burke a community of outdoor lovers. Though not as close to DC as some of the other towns in Northern Virginia, public commuter options make commuting into the city a breeze.